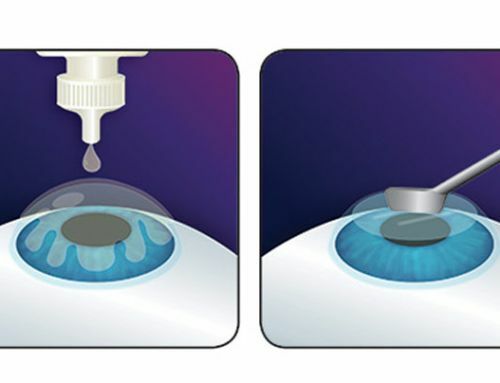 Trans PRK is a laser technique for treating nearsightedness (myopia), astigmatism and farsightedness, (hyperopia). 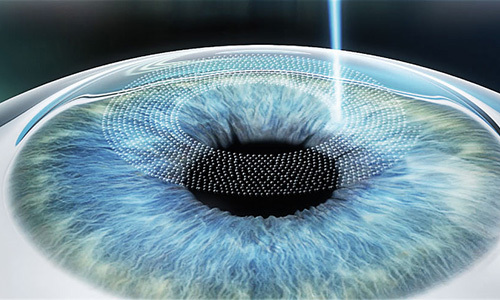 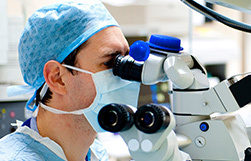 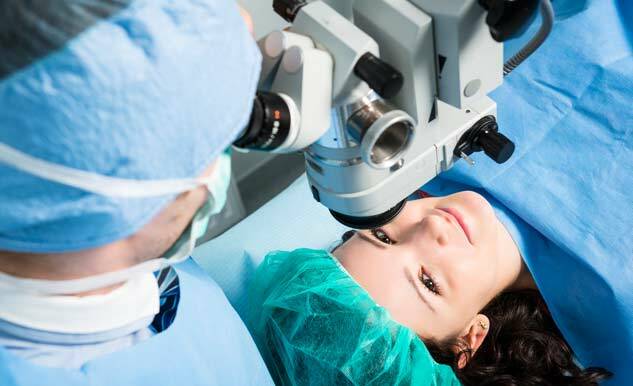 Treatment is done without touching the cornea and the accuracy of treatment is excellent. 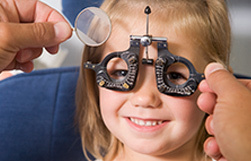 It requires no flap creation and is very comfortable for the patient. 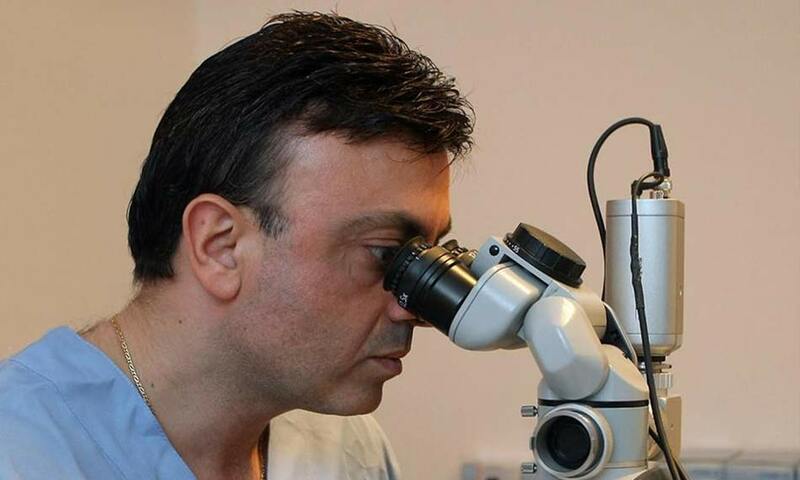 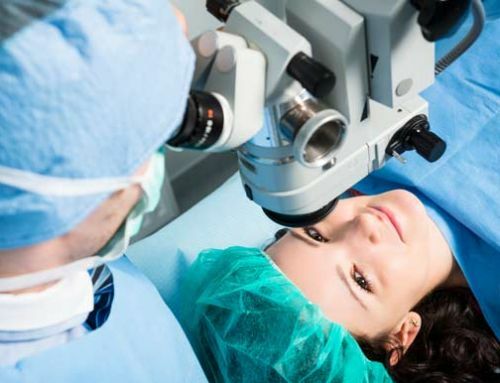 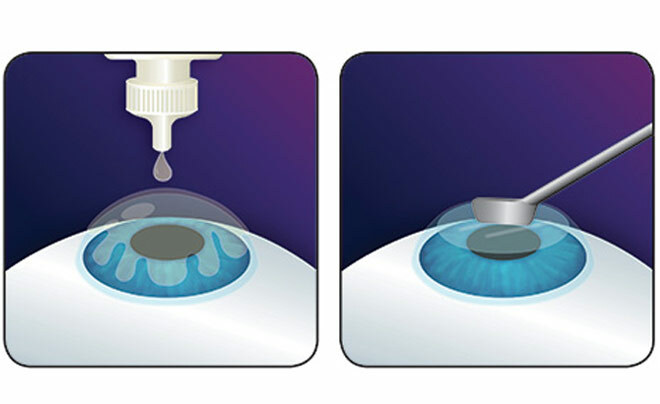 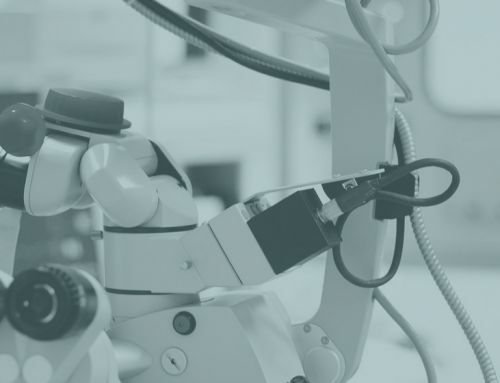 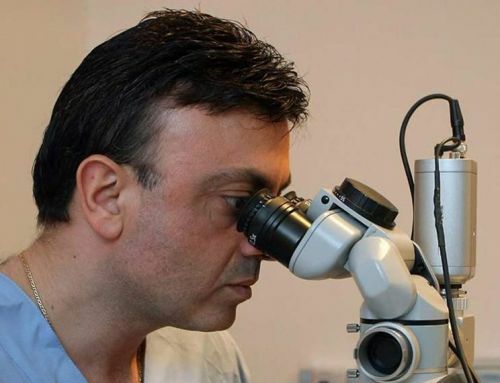 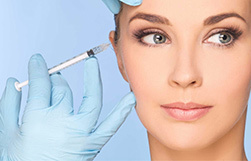 Using the laser, the epithelium (the outer surface of the eye) is gently removed and the cornea precisely reshaped. 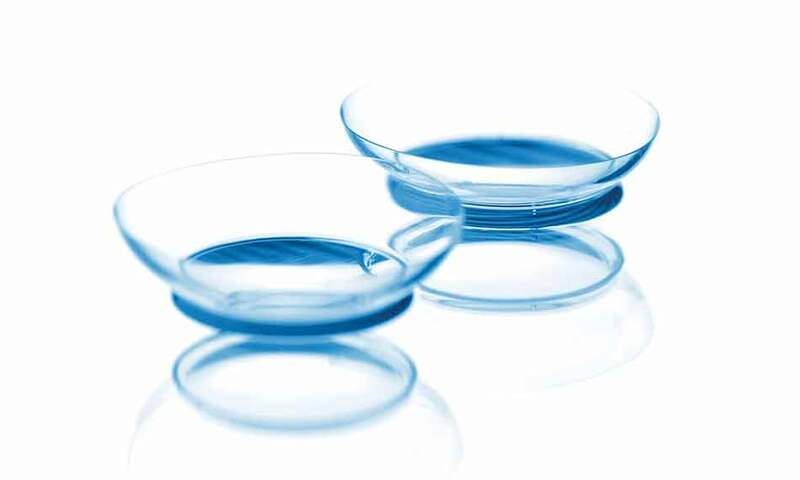 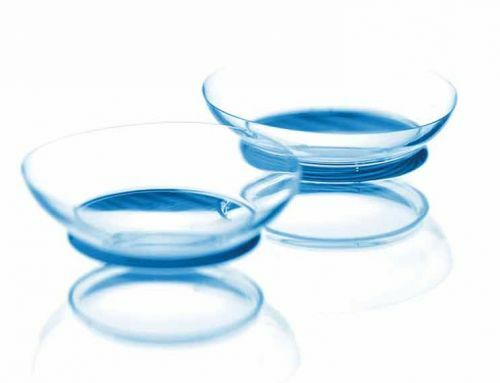 A thin bandage contact lens is placed over the eye immediately after surgery to protect the cornea and speed up the recovery of these epithelial cells. 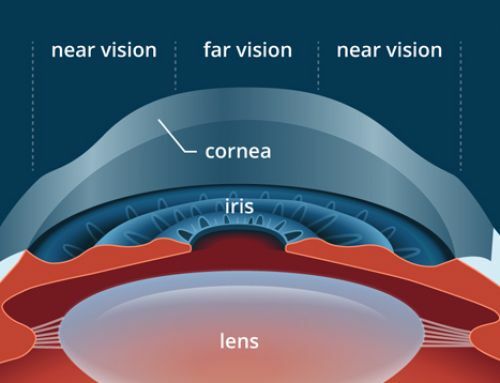 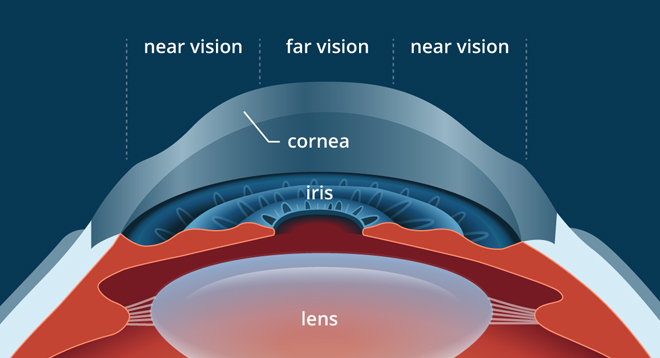 The regeneration time of the cornea takes two or three days. 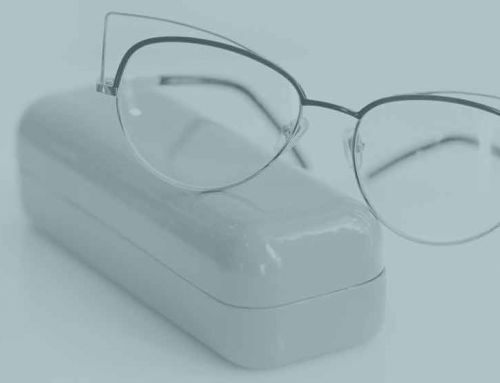 The vision will be slightly blur over these days and is restored rapidly after that. 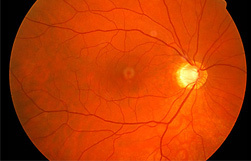 The vision will continue to improve and you should be able to see tremendous improvement after few days.